You need to fix your iPhone alarm clock before it gets you late from your office and your kid from school. If your iPhone alarm is not working suddenly, you could suddenly get late from some many things, it’s almost a chain reaction that goes on all day before you can catch up. Alarm clock is the most important feature in your iPhone in terms of bringing organization in your life. So, if your iPhone alarm is not working, you will probably face some disorganization throughout your day. Why is your iPhone alarm not working? iPhone users enjoy the alarm clock feature in their mobile but sometimes iPhone alarm may stop working all of a sudden. When your iPhone alarm in not working, all you need is to fix your iPhone alarm settings. You need to get familiar with the degree of volume in your iPhone because you’ll need it to fix your iPhone alarm clock. Also, you need to understand which why your iPhone alarm is not working so that you know how to fix the iPhone alarm when it doesn’t go off. There are the two types of the media volume: Ringer and Media. Alarm Clock is a built-in feature in your iPhone but you should be aware about the mis-configuration of the sound of the alarm clock settings. It may happen that you get satisfied that you have fixed your alarm clock but the next moment you’ll see your alarm is not working. This is because your settings have changed to “none.” However, you can quickly fix your iPhone alarm clock settings to get benefit from this useful feature in your day-to-day life. If your media volume goes down then you need to set the Ringer volume because it is responsible for ringing the sounds of the notifications, alerts as well alarm clock in your iOS device. Similarly, the sound of the games, videos as well as the music would be set with help of the media volume. Despite the customization, sometimes your alarm clock is not working in the morning because it has gone off automatically. It also happens when your volume level is too low to be heard. Hence, you need to fix the level of the volume for ringing the alarm clock in the iPhone as well. Check your Ringer volume. If it is too low then you won’t be able to hear your alarm. 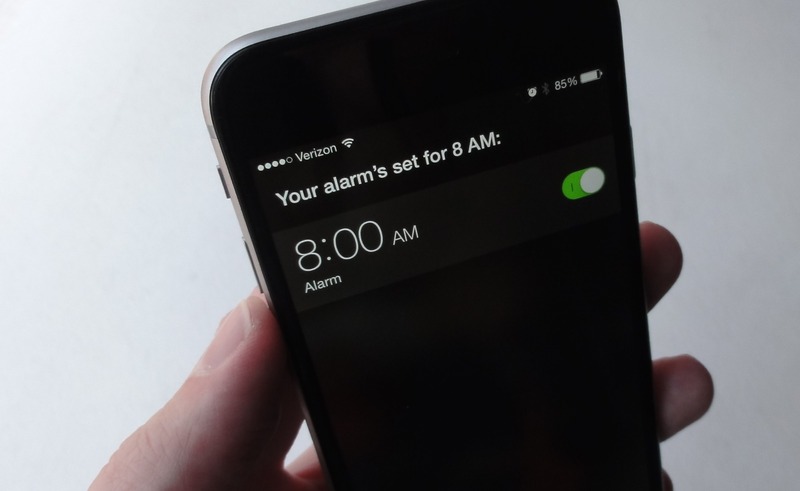 You need to double check the settings if you want to fix iPhone alarm clock settings. Then you need to follow some simple steps below. 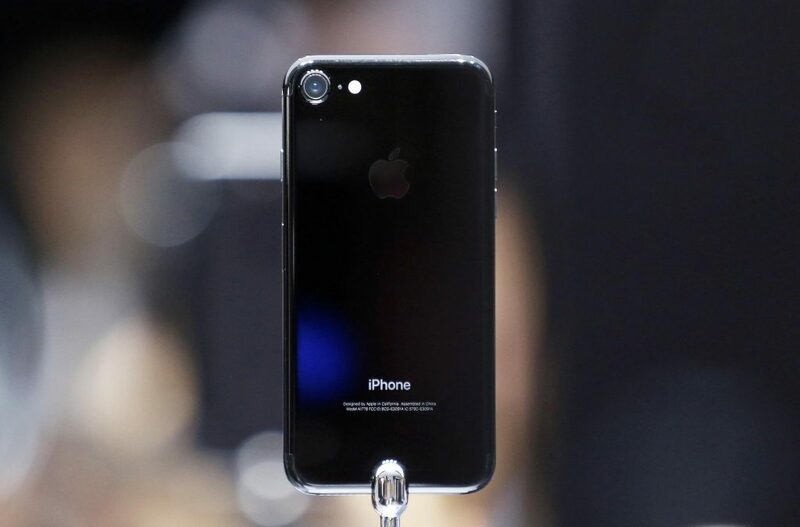 As iPhone users, you are familiar with the limitations imposed by Apple on the settings of your iPhone. For that, you can jailbreak your iPhone to enjoy popular apps in your iPhone. However, you will find that your alarm clock is not working normally since you jailbroken your device. Or, it might start going on/off randomly. All you need is to follow the simple procedure below so that you can fix your iPhone alarm clock after jailbreaking. We hope the above guide will help you fix iPhone alarm clock settings so that you can never be late from your work or find your day schedule disorganized.